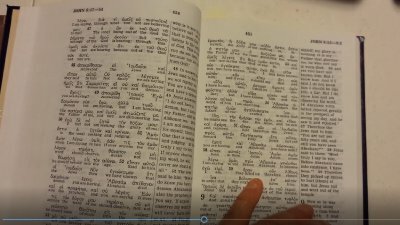 Did you know that in support of its New World Translation Bible, the Watchtower Society cited a bible translation that was inspired by demons? Did you know that in 1934, Jehovah's Witnesses published a letter endorsing the "position" of Nazi Germany against the Jews under Hitler's regime? Did you know that the 1975 failed Jehovah's Witness prophecy was hyped from top leadership within the Watchtower organization and not from the lower level rank and file "brothers"? Are you aware that the very arguments that Jehovah's Witnesses use to condemn blood transfusions can actually be used to support transfusions? Are you entitled to know the truth? This book and video reviews the secret cover-ups and manipulation techniques that the Watchtower Society evokes upon its membership in order to keep them in the dark about its true history and deceptive doctrines. Based upon real conversations the author (Christina Harvey Darlington) has had with Jehovah's Witnesses and presented in dialogue format, this book is designed to undercut Watchtower doctrine with the truth of the Bible and the facts of history. TO PURCHASE THIS BOOK GO TO Amazon.com - https://www.amazon.com/Documented-FACTS-Watchtower-Society-Doesnt/dp/1479193917/ This is a review of Christina Darlington's book "Documented Facts the Watchtower Society Doesn't Want You to Know". 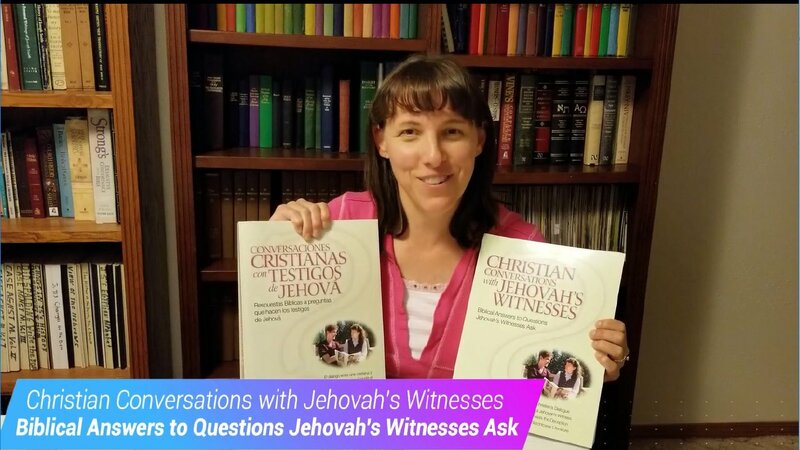 Here you will see some of the original rare Watchtower publications that were used in producing the photocopied documentation for this book and I discuss how you can use this in talking to Jehovah's Witnesses. * What is the difference between a false “Christian” cult and a heretical movement? * How do cults control the minds of their followers? * What can you say to help someone leaving a cult? 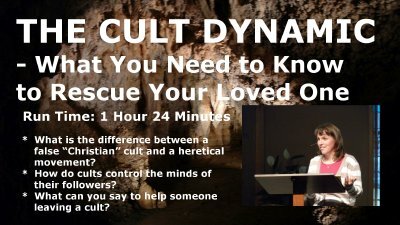 This training session was presented to Christians who were learning how to reach their loved ones involved in a variety of cults. The mind control techniques discussed in this presentation are based upon the research of secular cult-exit counselor Steven Hassan who wrote the book, "Combatting Cult Mind Control," and Robert Jay Lifton who wrote the book, "Thought Reform and the Psychology of Totalism – A Study of “Brainwashing” in China." Note that not every Jehovah’s Witness today makes as big of an issue over the “personal sins” point that Hoffman said they do in his presentation.  Hoffman gave this presentation over 20 years ago and there is more emphasis on Jesus in the Watchtower literature today than there was several years ago. 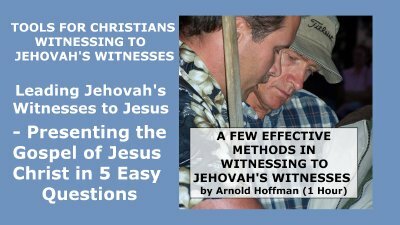 So while it is important to draw the connection between personal sins and Jesus’ death, don’t let it throw you off-guard if the Jehovah’s Witness you are speaking to does not react to this part of your presentation, like they did when Hoffman was witnessing to them years ago. Just continue to move on to the part about dealing directly with Jesus in prayer for salvation, and use the verses in the handout link to lead them to Jesus in prayer.